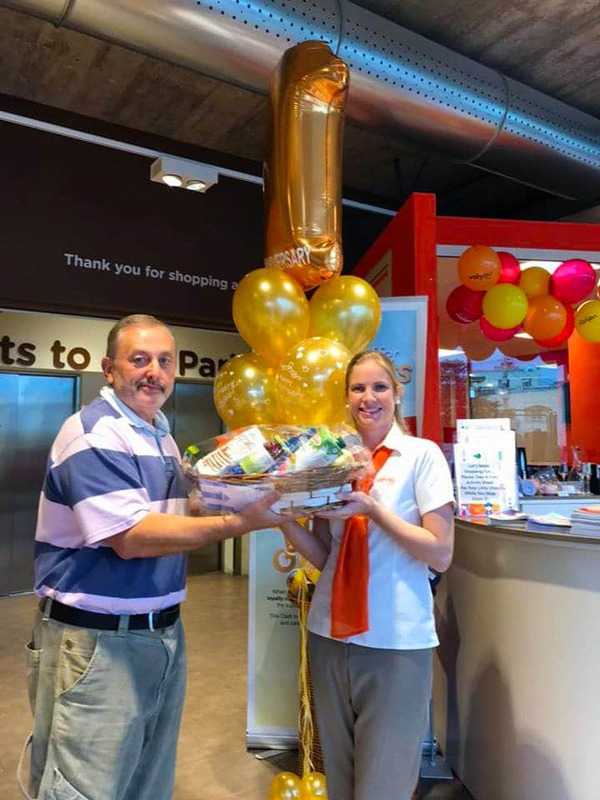 Valyou Supermarkets in Naxxar and Mellieħa celebrated their one-year anniversary since re-branding the GS Superstore in Naxxar to Valyou and opening their doors at the Mellieħa Supermarket in November 2016. 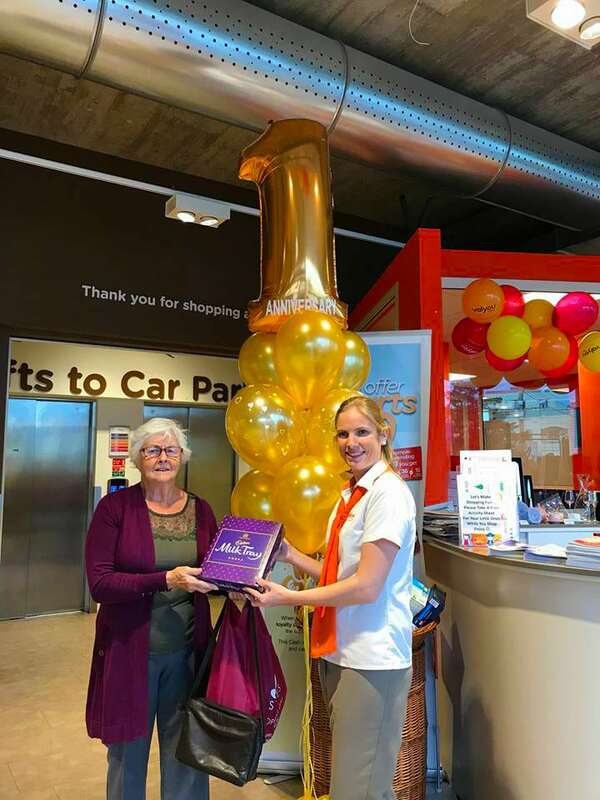 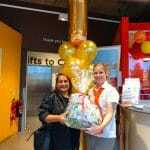 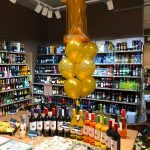 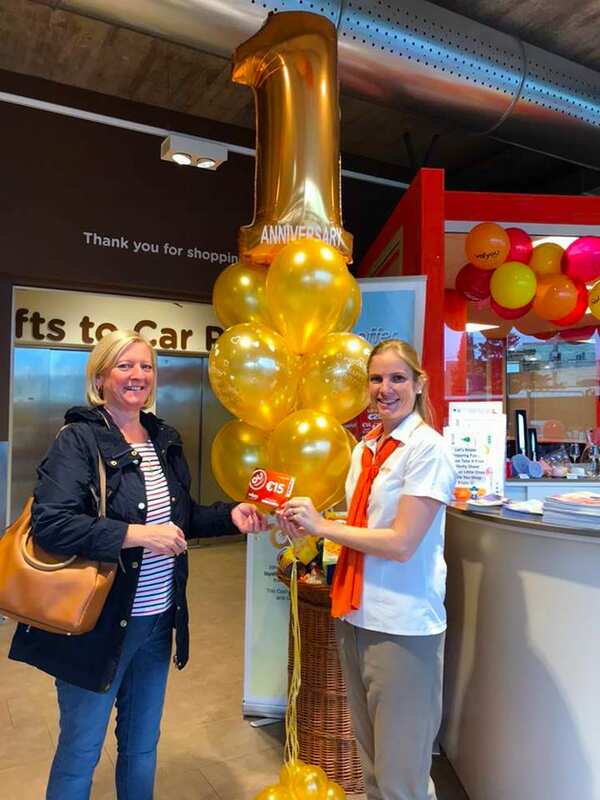 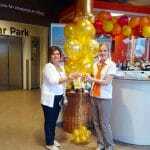 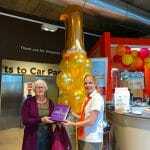 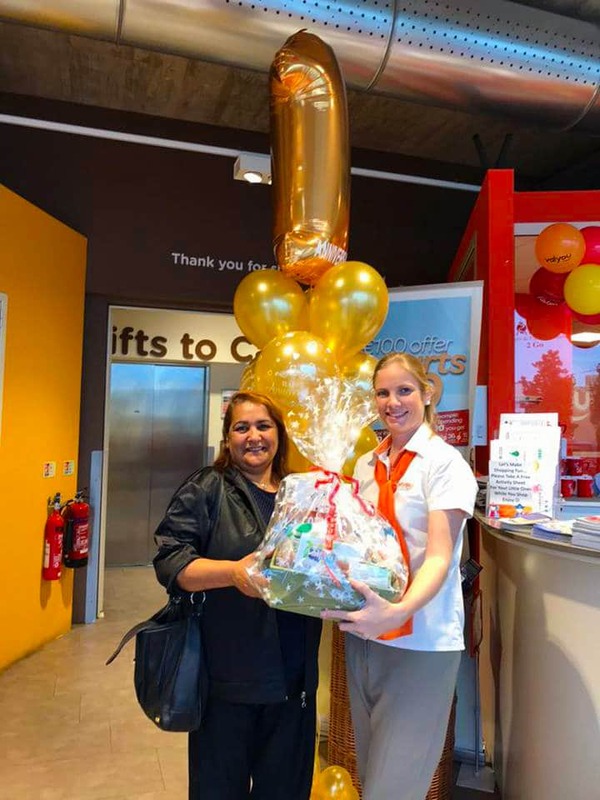 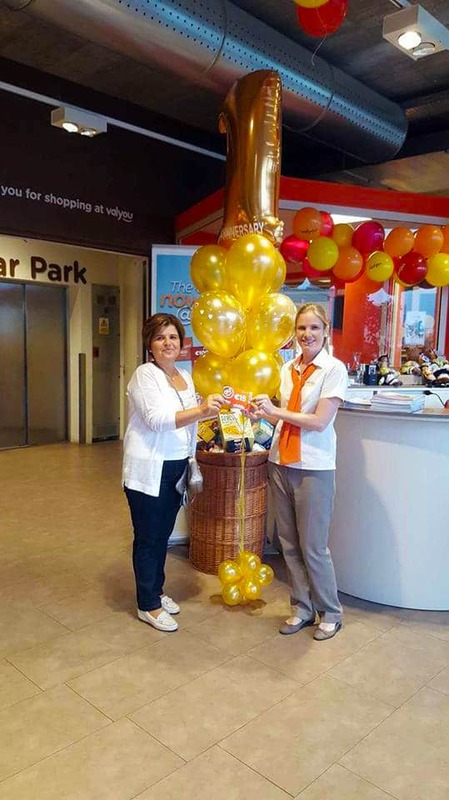 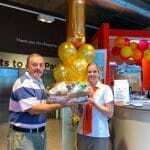 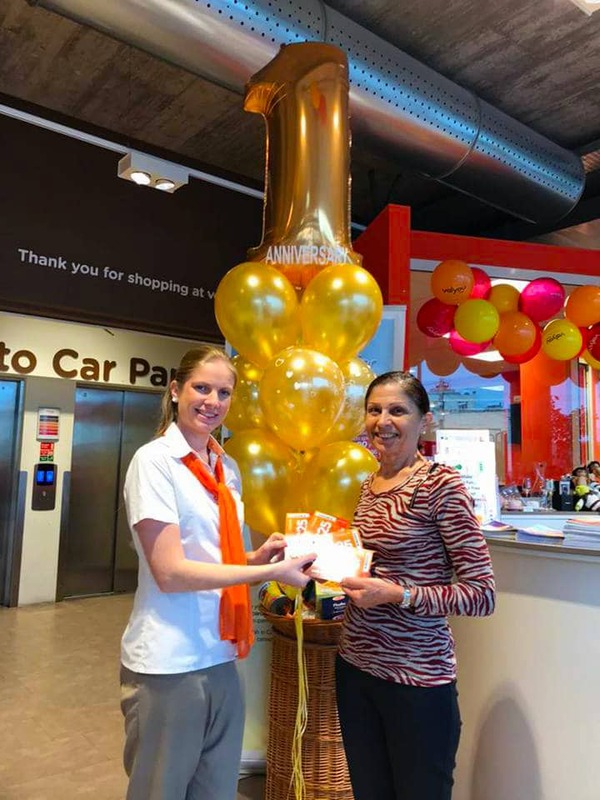 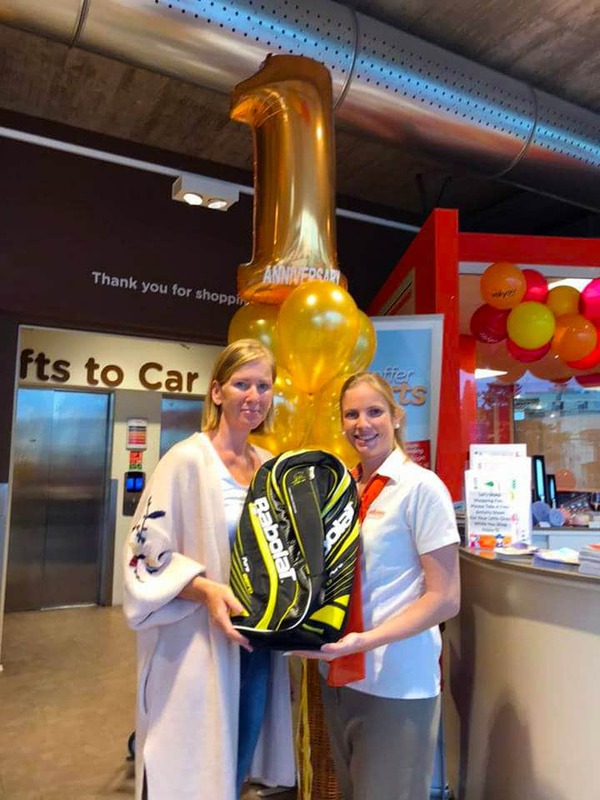 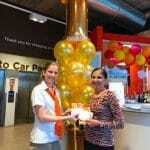 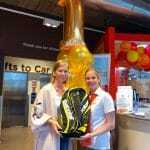 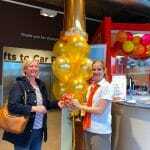 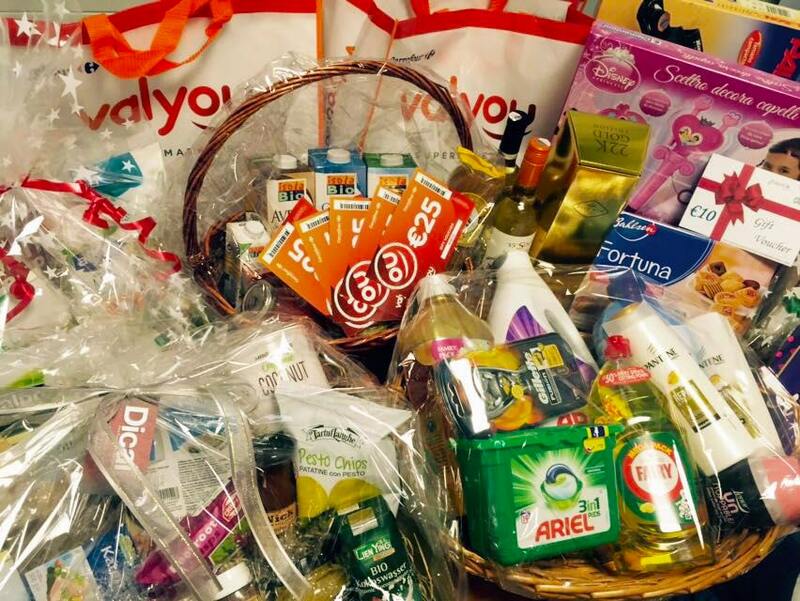 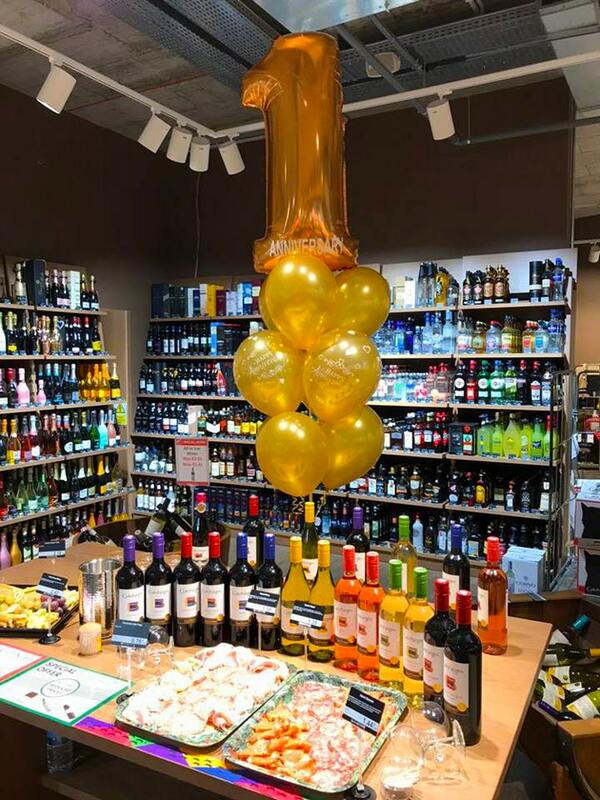 To celebrate their one year anniversay, Valyou Supermarkets in Mellieha gave customers a free gift with every €35 and more spent. 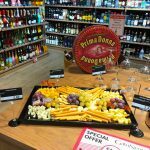 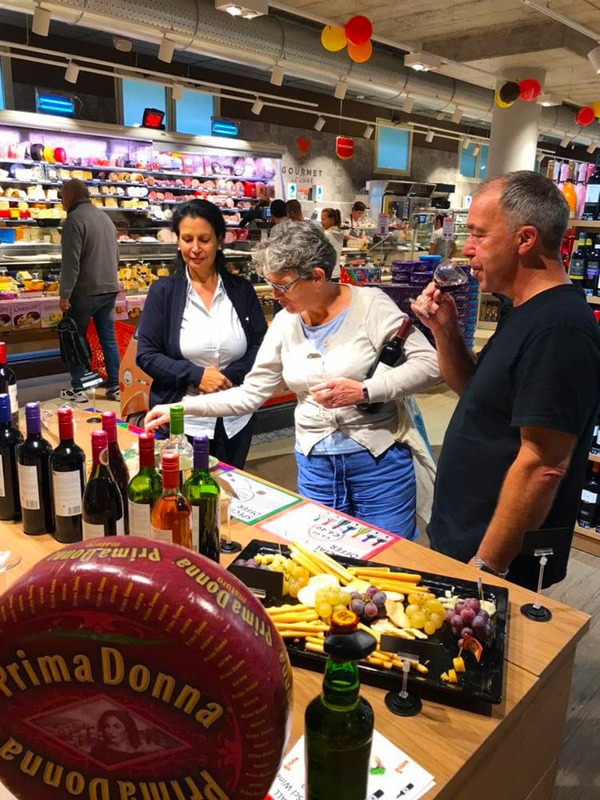 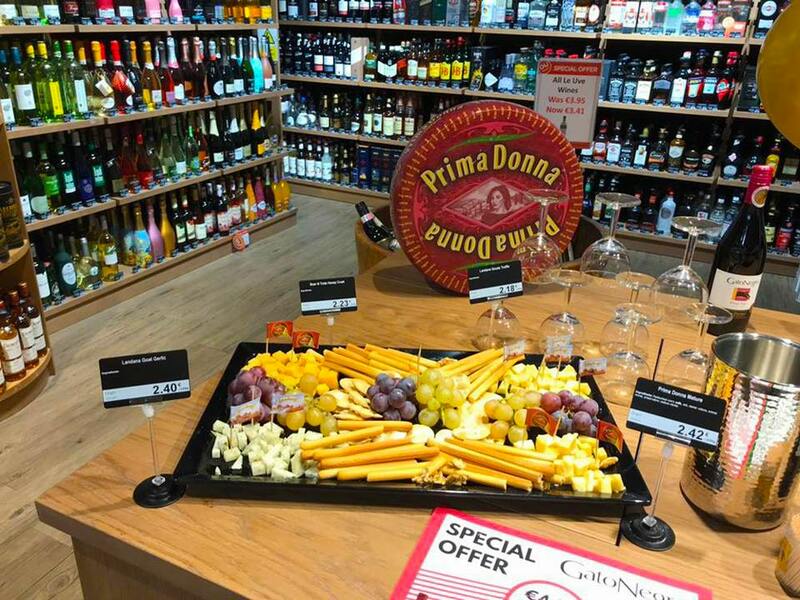 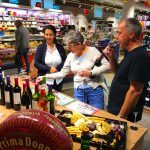 Customers doing their shopping were also treated to a wine and cheese table, further emphasising the great shopping experience offered by the supermarket. 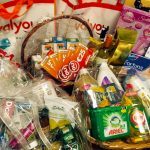 After a number of years providing a wide variety of food and household products and great customer service to the Maltese community, the iconic GS superstore brand changed its name to Valyou Supermarkets last year. 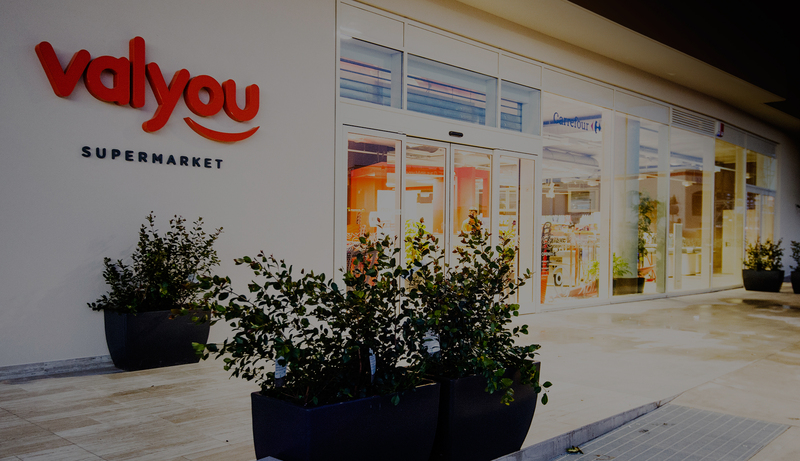 This went beyond the refreshed brand with the company completely reinventing itself around the new brand promise of providing added value to each and every customer through the product offering and their experience.